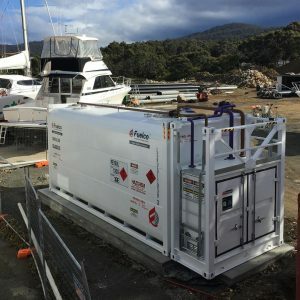 The fuel pontoon is now up an running at Margate Marina. Diesel or 91 Unleaded Fuel is available. 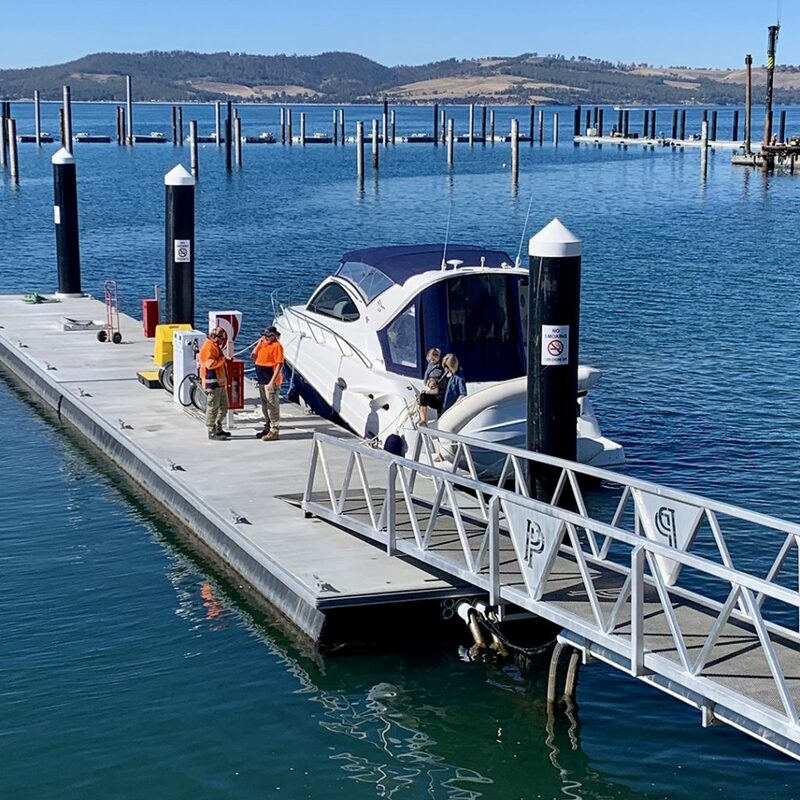 Call the office before you arrive and pay using a credit card at the pontoon. Click here for more information. 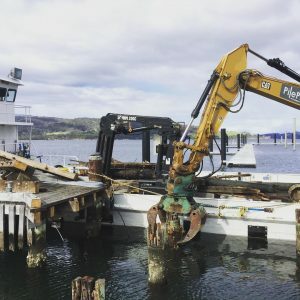 The next stage of the redevelopment begins! 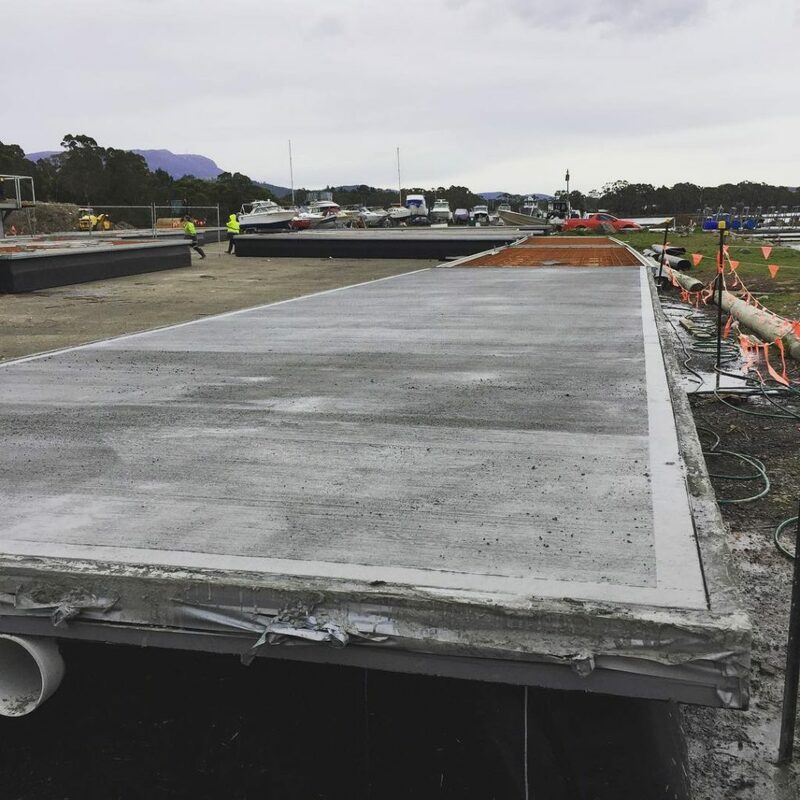 The next stage of construction has started with the 150m major extension of the attenuator/breakwater and an additional 73 berths. The attenuator/breakwater extension includes a 90m southern extension and a right-angled 60m westward arm that will provide increased berthing security to the Marina. 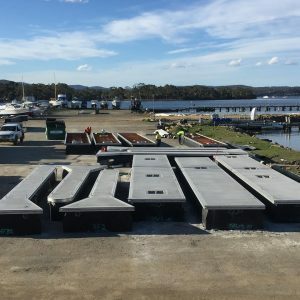 The new floating 73 berths will include individual 10m, 12m, 15m, 18m, 20m, 25m, 30m, 35m and 40m berths…arguably the largest range of berth sizes of any marina in Tasmania and the only marina in Tassie providing dedicated individual pens for larger vessels including superyachts. 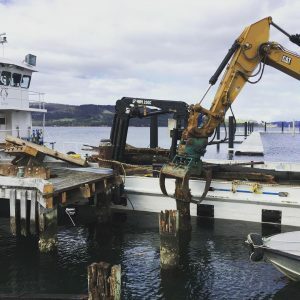 The Bridge Pro is back on-site to complete the demolition of the old marina. 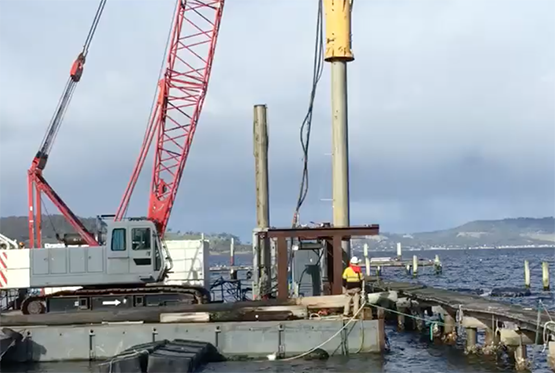 Here you can see the old marina piles being removed to make way for the new sections. 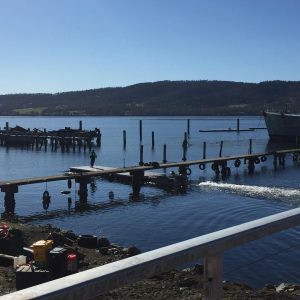 There is lots of action at the marina at the moment as we get closer and closer to opening the new berths. 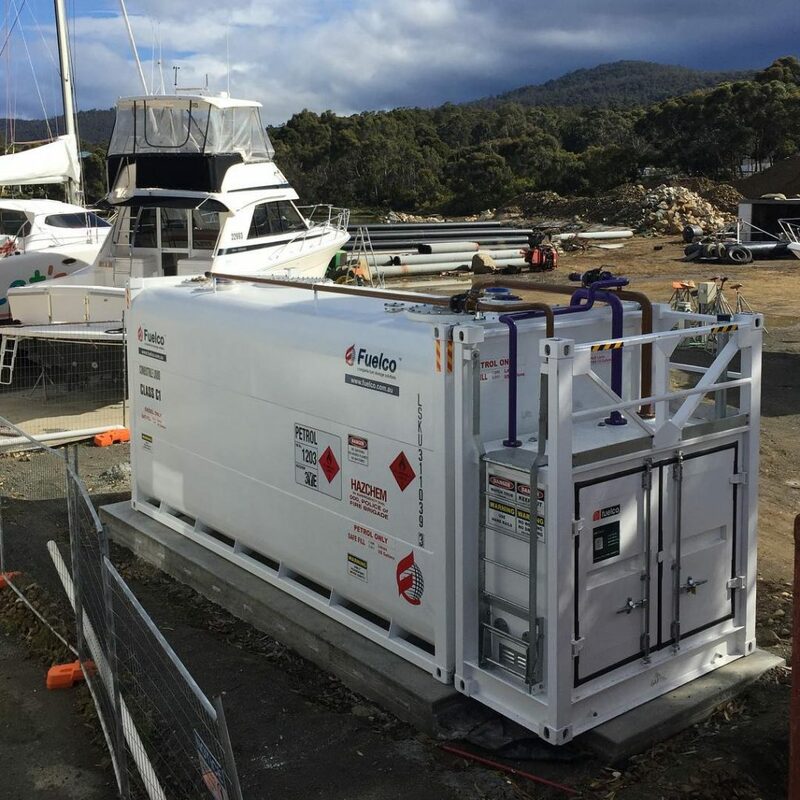 Today the fuel tank arrived for our new dual fuel pontoon (diesel and petrol). Only footsteps away from the office the final piles for our first release are going in! These will support the fuel jetty and pump out station at our new marina. Not long to go! 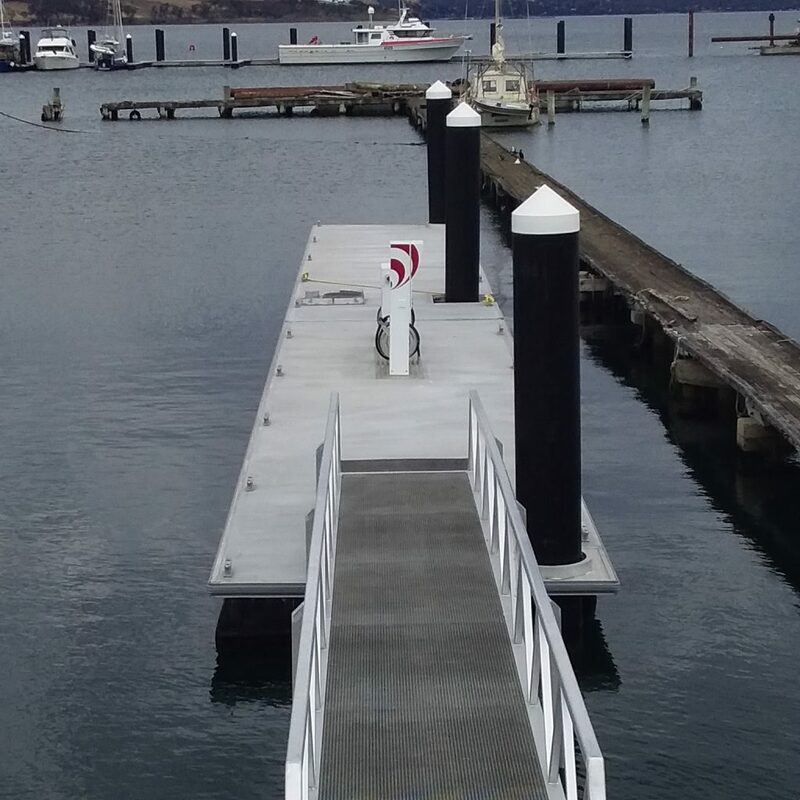 Each day we get closer to completing our new Marina. 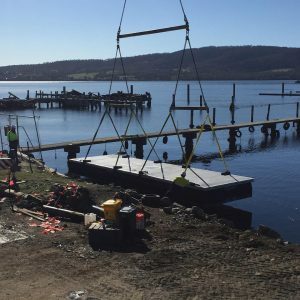 At the moment the team at Pacific Pontoon & Pier are pouring concrete on all the walkway pieces. We can’t wait to see this puzzle take shape in the water! 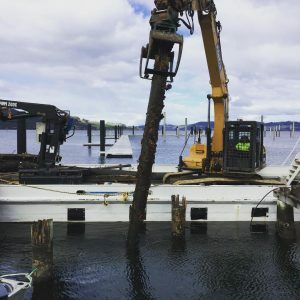 “In water” construction at the much anticipated new Margate Marina has now started with the installation of the first piers and floating pontoons. 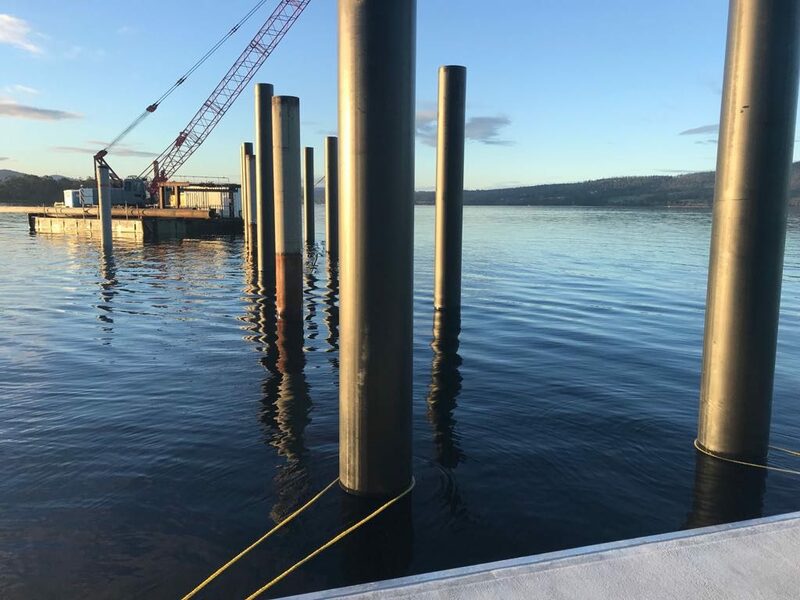 The initial 50 berths are scheduled to be ready for occupancy by early September this year, complete with power, water and CCTV monitoring…ideally timed for the coming Spring/Summer boating season. 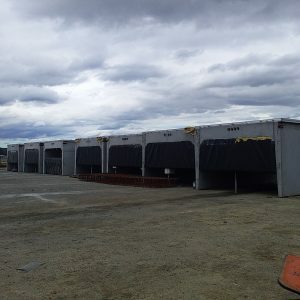 The boating community has already shown strong demand with limited berths now available. 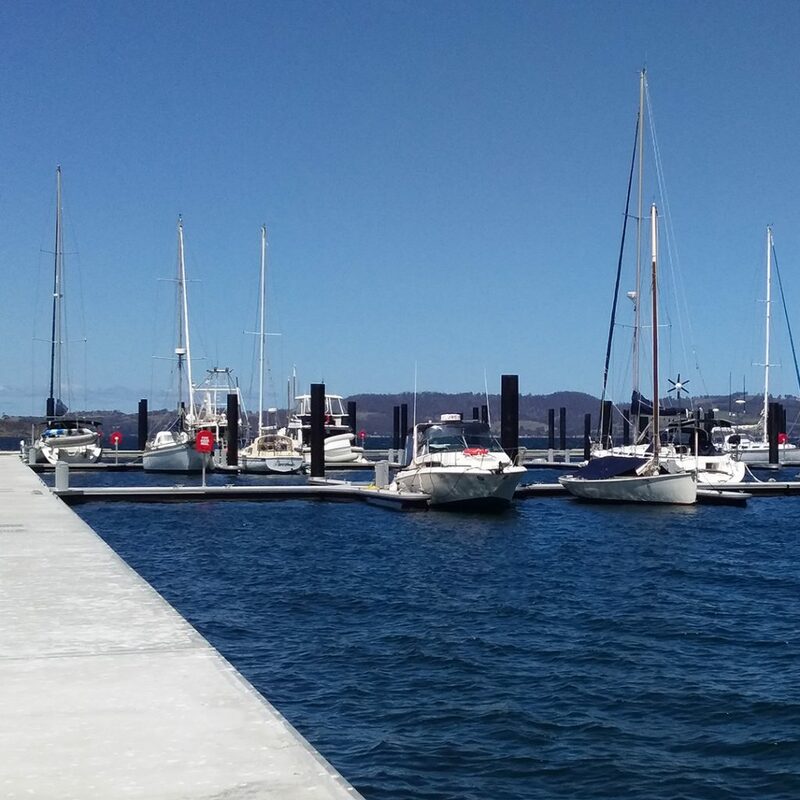 This demand is driven by the range of facilities and easy access to the famous cruising waters of the D’Entrecasteaux Channel and surrounding areas. 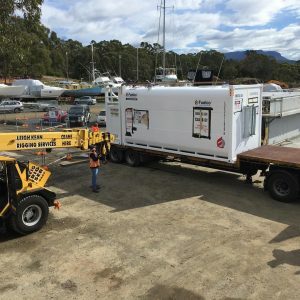 Unique facilities being developed will include a pump-out service, a dual fuel pontoon depot (diesel and petrol), haul-out equipment for vessels up to 60ft (including catamarans) as well as providing greater manoeuvrability for boats between berth rows. Also, being developed on land will be a café, chandlery and a new amenities building which will include shower and laundry facilities. 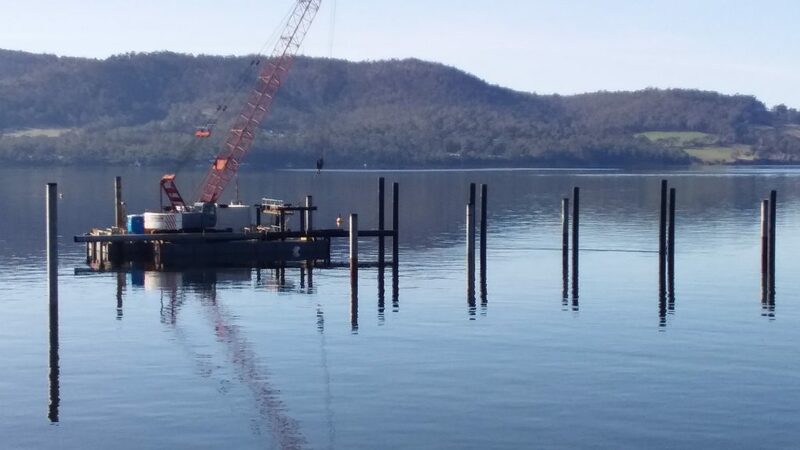 The marina upgrade is progressing very well with changes happening everyday. 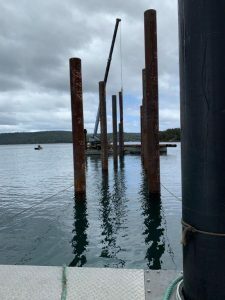 Here is an image of the central piling that has been driven in. More to come!